Get your air conditioning re-gassed in time for summer. Canal Garage offers the best car air conditioning Taunton. 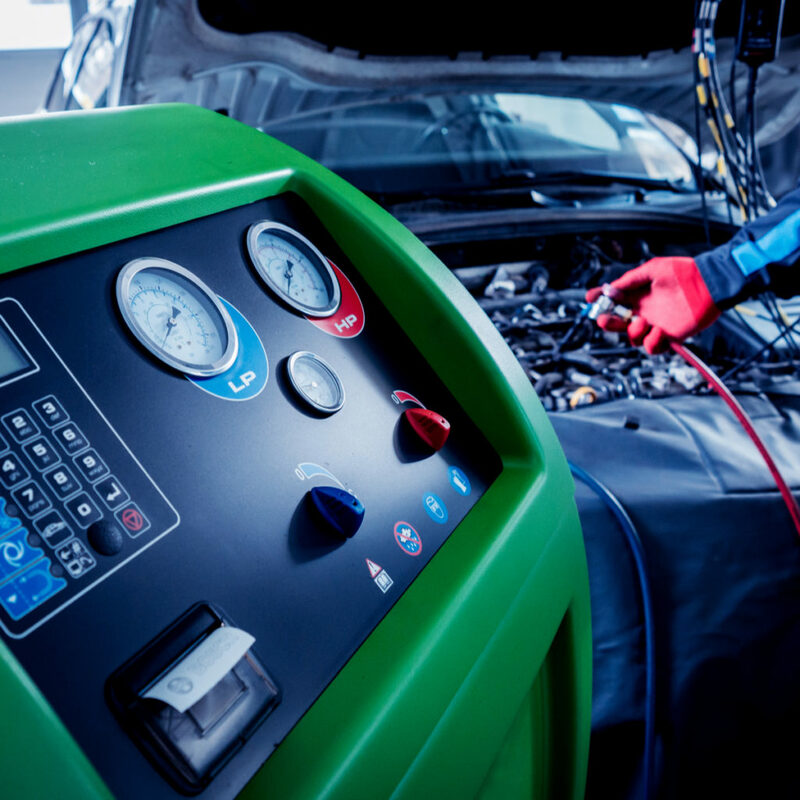 From inspection and general maintenance to a full regas, we can help to restore your air conditioning. If your air conditioning is noticeably less powerful than normal then it could be time for an air conditioning regas. Even with modern cars, it is quite common for air conditioning to stop working simply due to needing a recharge. Book your car into Canal Garage today and we will get your air conditoning running as good as new. Getting your air conditioning checked regularly is important to ensure it continues to run efficiently. By having an inspection and service of your air conditioning on a regular basis, you are able to maintain its condition. With air conditioning regassing available at Canal Garage for an affordable and competitive price, book your car in today. We will work with you to arrange a suitable time and date for your air conditioning service. Air conditioning regassing is the process of removing the old refrigerant gas and replacing it with fresh new refrigerant. This efficient process will help to restore your air conditioning to optimum condition. Many people believe that air conditioning is only important during the summer months. However, this is not the case. During the cold winter months, air conditioning can also act as a more efficient demist method tha your cars blowers. So, why wait? Get your car booked in for an air conditioning regas. For more information regarding our car air conditioning Taunton, do not hesitate to contact us on 01823 352030. Our mechanics will be happy to offer advice on any questions or queries you have regarding our air con services. Get your air conditioning ready for summer with Canal Garage. We look forward to hearing from you very soon.